Having one of the most acclaimed restaurants in landmark locations such as ION Orchard, Hilton Surfers Paradise, Tokyo and etc, it's a 'no brainer' that Luke Mangan picks one of the highest points in central Jakarta with a breathtaking view, as his first stepping stone in Jakarta. At The Plaza, Altitude you are whisked onto a private elevator straight up to the ear popping 46th floor, the door opens and you get to choose which restaurant or concept you wish to walk into. Salt Grill arguably, is one of the most familiar ones as its concept of modern Australian cuisine has gained a lot of attention worldwide. The hostess greets you by name and the immaculate service coupled with the breathtaking interior of the restaurant which consists of a combination of wood, earth and metal elements exudes a high level of class. This makes you slightly worried that you might have to go blow your budget to dine at this joint. As you are seated, they present you with a menu, which is probably one that most people would enjoy looking at; it is not too overcomplicated and you realise they focus on traditional, simple and creative approaches such as mixing a few ingredients, which while are a complement to their dishes, are not overwhelming to the palate either. It states clearly their signature dishes, tapas, to share dishes, and your mains and the variety is just enough to please everyone. 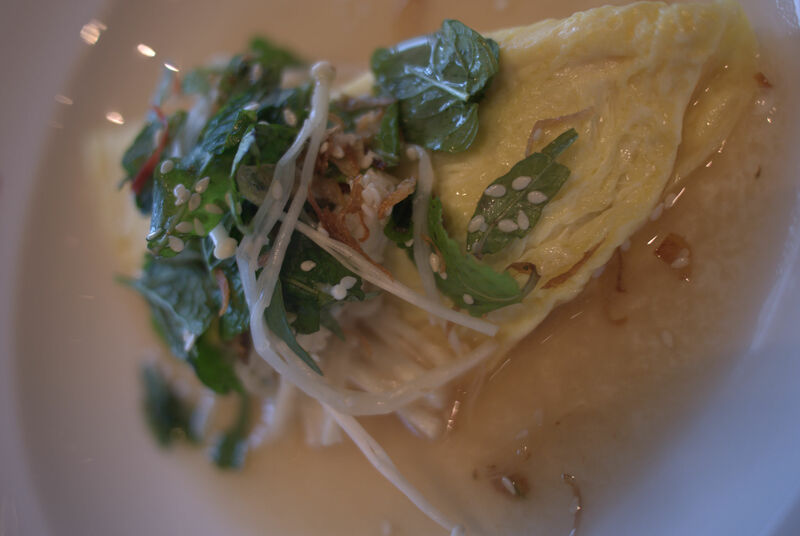 For starters, we definitely recommend their Sydney’s Crab Omelette, Mint with Miso Mustard broth. The omelette is feathery and slightly runny in the inside, and the combination of the dish with the mint and the miso was just sending some good vibes to the tongue as it just has a clean and regal taste to it. As we scratched our heads, we wondered who would have thought that miso and mint would work so well? For mains, you have a variety of poultry, meat and seafood dishes to choose from, and we definitely recommend their free range baby chicken that is grilled to precision and we swear we could taste a hint of true Australian Vegemite in their red wine sauce. A saucy combination! 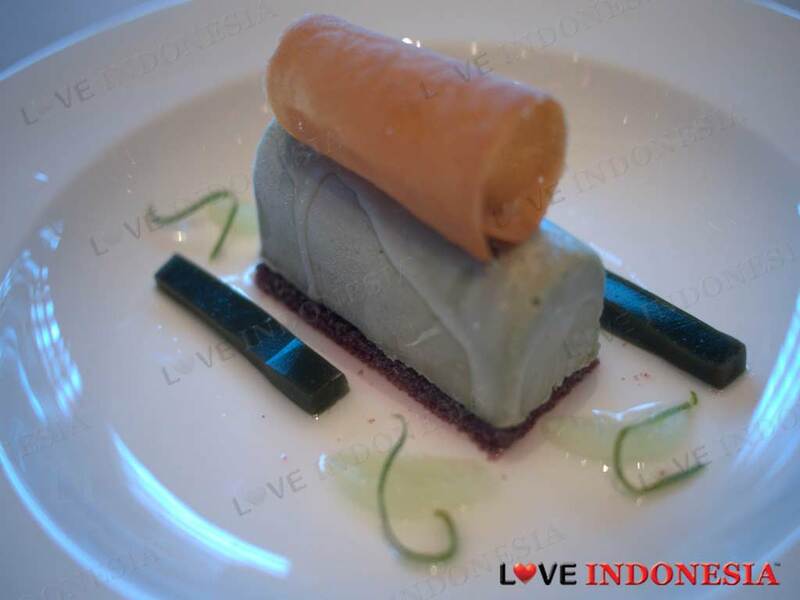 For dessert, don’t think about leaving without trying their Liquorice Parfait with lime wedges and lime syrup. Again, they have successfully managed to combine two simple ingredients in making one of the most enjoyable desserts in town that could potentially convert Liquorice haters, for good! For those wine lovers out there, this venue will suit you as well, as there are over 200 selections, and thus this place has the largest collection of fine wines in the city under one roof. For those who are slightly intimidated, yet curious about the price range of dishes at this venue, please throw that notion aside as they provide a "steal"on a full proper and delicious three course lunch from Rp190,000 up till over Rp500,000 per person (not including tax) which is certainly bargain seeing the level of service. 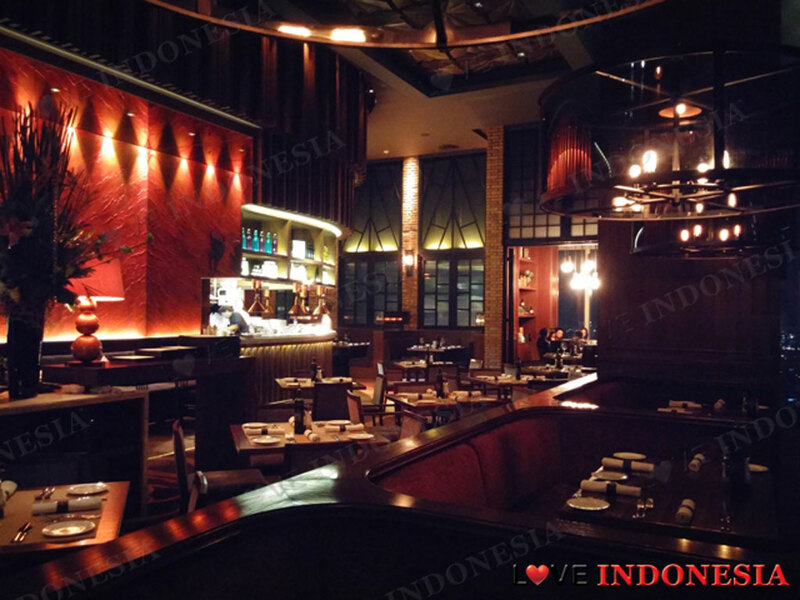 Overall Salt Grill was not only a superb, two-thumbs up kind of restaurant, but also to us, we feel that it provides an educational experience that we are sure Jakartans will appreciate. What is near "Salt Grill By Luke Mangan - Altitude"?